And the whirlwind tour continues. I’ll be in Boston for Free Comic Book Day this Saturday, May 1, signing at two New England Comics locations. I’ll be at the Brockton store from 10:30 a.m. to 1:30 p.m., and at the Harvard Square store from 4 to 7 p.m. More info can be had here. 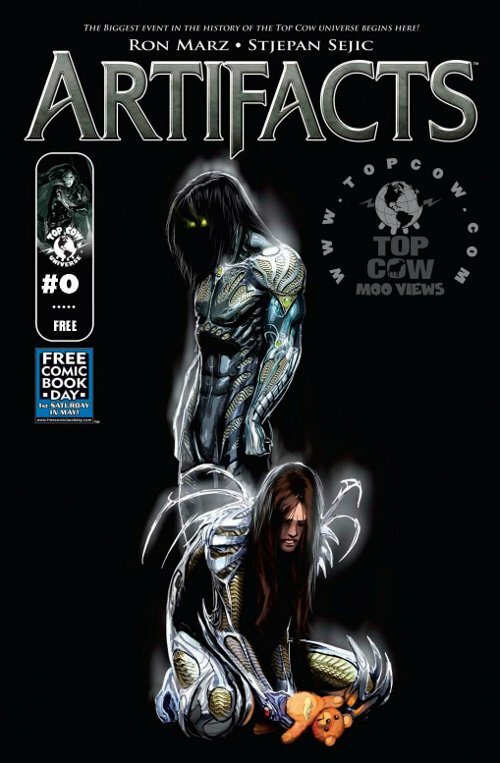 I’ll be happy to sign anything you bring, but obviously the big item is going to be Artifacts #0, Top Cow’s FCBD offering for 2010. 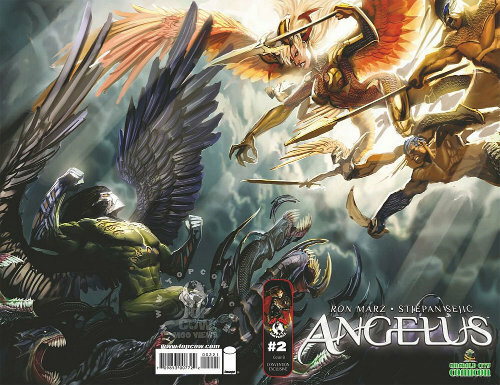 I wrote the story, and my Witchblade and Angelus collaborator Stjepan Sejic provided the art, with some sweet design work by Phil Smith. The story, which focuses on green-haired cyborg assassin Aphrodite IV, serves as a lead-in to this summer’s Artifacts 13-issue maxi-series. 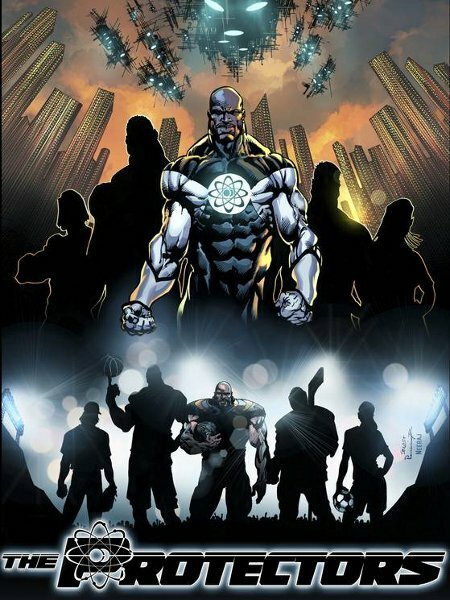 If you’re not all that familiar with the mechanics of the Top Cow Universe, this serves as a primer, setting up the important concepts and characters. If you’re already a regular reader, the issue moves the story further along, and drops some hints of what’s to come. A four-page preview can be found here. We went for a stark cover, hoping it would stand out among the plethora of FCBD titles being offered. Guess I’ll be signing copies with a silver Sharpie, rather than a black one, huh? Hope some of you can make it out to the signings.